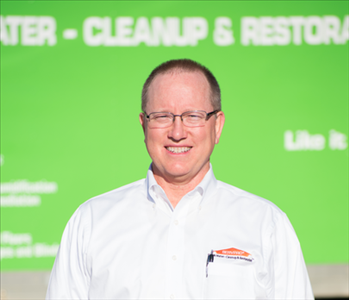 SERVPRO of Rocky Hill / Sequoyah Hills / South Knoxville commits to the following principles in all our dealings with area residents and businesses suffering from water, fire, storm, mold or other disasters. We put people first in all our endeavors. We accept nothing less than the highest expectations for our company’s work. We demonstrate integrity in all our dealings with others. 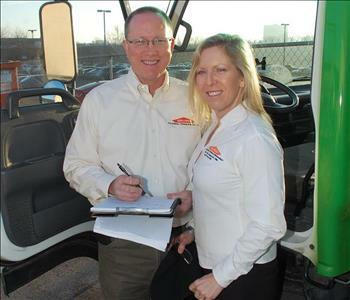 We collaborate and work as a team with our employees and customers. We offer superior quality at every step of the reconstruction process. Our owners and management team know a primary predictor of a successful restoration is the speed with which we react to an emergency. We structure our response protocol to ensure our team is on-site at any size loss within one hour of a customer’s call. We pledge to be at your property faster than anyone, no matter what time of day. We are proud to be considered a leading provider of restoration service in East Tennessee. Our crews are capable of managing large losses involving the orchestration of dozens of workers handling a multitude of tasks. 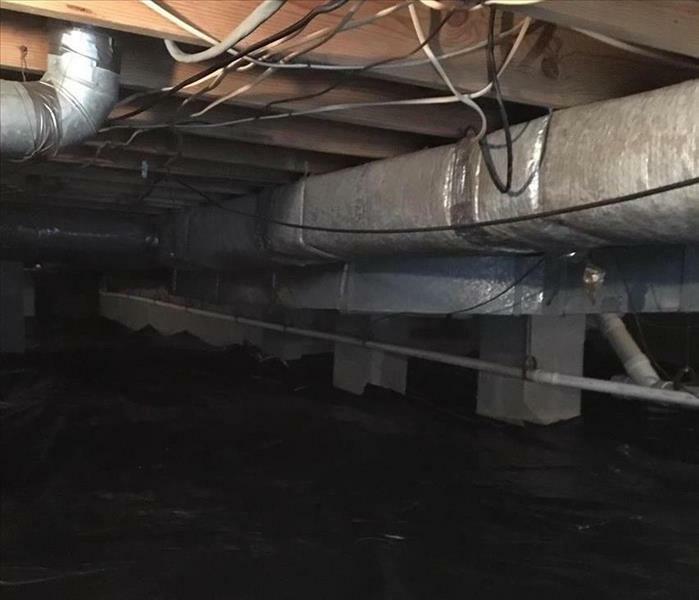 Even jobs that exhibit a high degree of difficulty or impose a compressed completion time frame complete promptly to the highest industry standards when we answer the call for help. Our roots grow deep in the communities we serve, and we are honored to involve ourselves in local organizations. Devotion to causes such as local Emergency Planning Committees, the Knoxville Chamber of Commerce, the Greater Knoxville Hospitality Association, and the Tennessee Association of Plumbing, Heating, Cooling Contractors are welcome responsibilities. 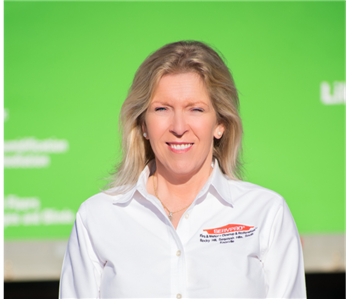 The many awards accepted by our owners Kristina and John Greenway are gratifying evidence of recognition from other restoration leaders. These achievements rest upon our most valued resources, the skilled, understanding and compassionate employees who deliver consistently excellent service to both residential and commercial customers.